Your comfort is a prized amenity here. Enjoy a quick breakfast in your eat-in kitchen or lounge in your spacious living area. Unwind on your personal patio or balcony and take in the amazing, natural beauty that surrounds your home. 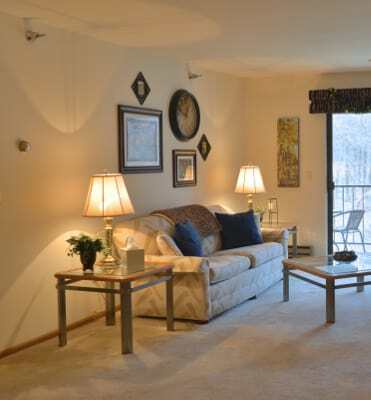 See below why Pinewood Creek will flow with your life and style.